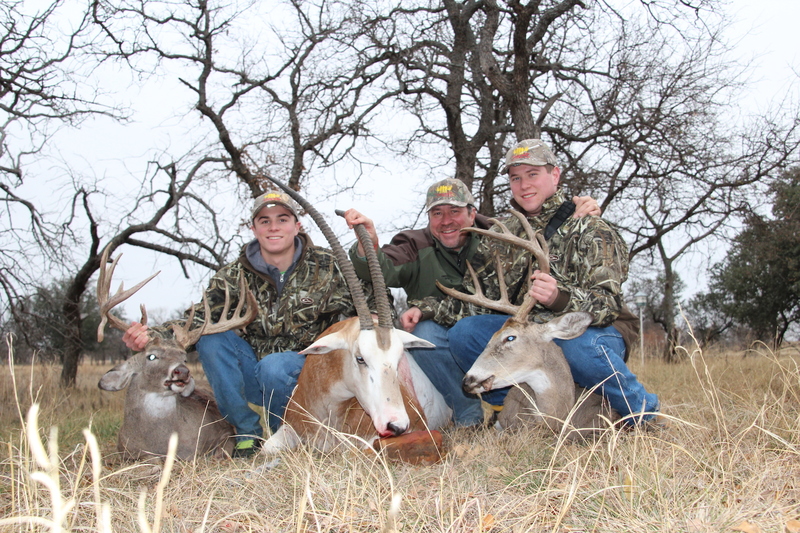 The Jaeggi Family came to the ranch on a Christmas break hunt. While they own a horse ranch in Texas, they live in Europe. 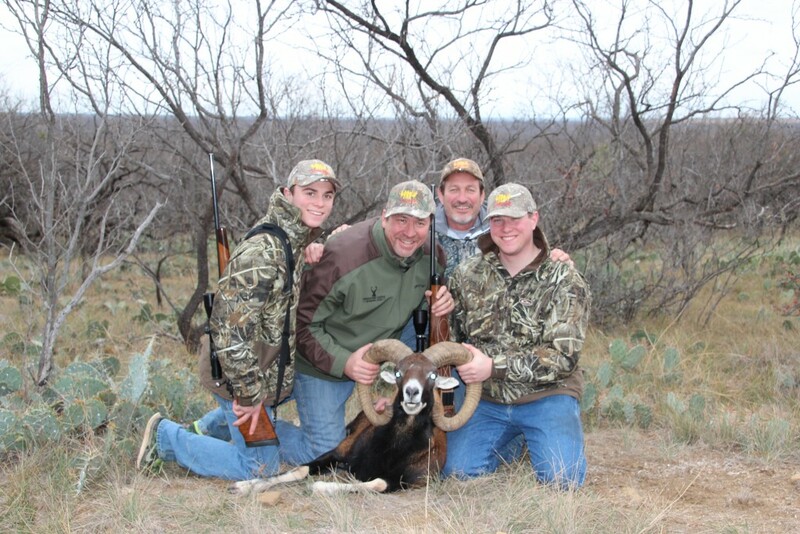 The family came all the way to the 3 Amigos Ranch for Oryx, Whitetail, Mouflon and Blackbuck antelope! Notice one of the 3 Amigos, Frank Marino, in the second photo!